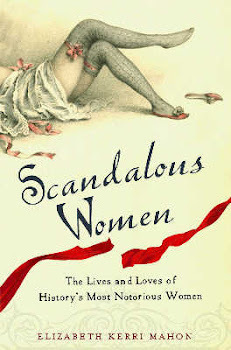 Scandalous Women: Guest Blogger Sheramy Bundrick on "Who Was Rachel"
Guest Blogger Sheramy Bundrick on "Who Was Rachel"
I was so excited when author Sheramy Bundrick contacted me about guest blogging on Scandalous Women. Her new book Sunflowers about artist Vincent van Gogh has been winning rave reviews. Publisher's Weekly wrote (in a starred review), " A knockout debut novel...an impressive volume of suspense, delight, and heartbreak." 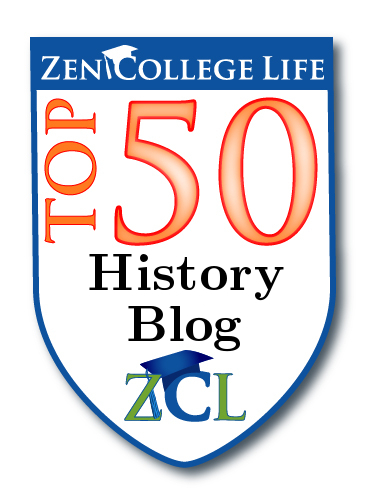 Please welcome Sheramy to the blog! a person’s life when he falls seriously in love. We know Vincent van Gogh, of course, as perhaps the world’s most famous artist, beloved for his colorful paintings, the object of fascination for his turbulent personal life. But what about Rachel? No other surviving historical source calls her by name. In a letter to his brother Theo after his recovery, Vincent only mentions “the girl I went to when I lost my wits” and claims to remember nothing about that night. A brief notice in another news clipping from the time discreetly calls Rachel “a café girl,” while painter Paul Gauguin — who’d been staying with Vincent at the time of the “ear incident” — refers to her as “a wretched girl” in a letter to another painter friend, Émile Bernard. The one other place that might reveal Rachel’s last name (or real name, if she used a pseudonym), age. etc. is the archive of Arles...but the files on Arlesian brothels from Rachel’s time period are sealed until 2042. My novel, Sunflowers, was born from the question: who was Rachel? To have asked for her that fateful night, Vincent must have known her, but how well? Had he been just another customer, had she been just another prostitute...or not? I imagined a relationship between Rachel and Vincent on the premise that if there had been something between them in “real life,” Vincent would likely have kept it a secret from Theo and anyone else back home. After all, just a few years before in The Hague, Vincent had lived with a former prostitute and her two children for over a year, to the dismay of his family and all his friends. Paint such women, use them as models...yes., if he must. Live with them, love them...absolutely not. I am not the first to be intrigued by Rachel. Irving Stone, in his novel Lust for Life, made her a rather dim sixteen-year-old who keeps dolls in her room at the brothel. The movie version of Stone’s book casts her as a sultry brunette with gypsy eyes, who purrs “Hello, redhead” to Kirk Douglas. In the later film “Vincent and Theo,” Rachel passionately kisses Tim Roth’s Vincent and lets him paint her face. Neither film shows Vincent taking the piece of his ear to Rachel after the self-mutilation, the episode for which she is actually known. Too gory for movie audiences? My Rachel (I pronounce her name French style: Rah-SHELL) combines the historical Vincent’s taste in women with research I did on prostitutes of the time. Like many of the women populating the quartiers chauds (we’d call them “red-light districts” now) of French towns and cities, the fictional Rachel arrives at the brothel out of desperation, lost in a bad situation with neither family nor money. Like these women, for Rachel escaping this life seems nearly impossible. But then she meets a redheaded foreigner in a summery garden, and two lonely people suddenly have the chance to be less lonely. Later, Rachel must confront the realities of Vincent’s mental illness and try to help him to safety and freedom — and she must confront her own reality, too: the past she has avoided, the future that hangs in the balance. My Rachel has hard choices to make. My Rachel knows happiness, and she knows despair. Above all, my Rachel knows love. 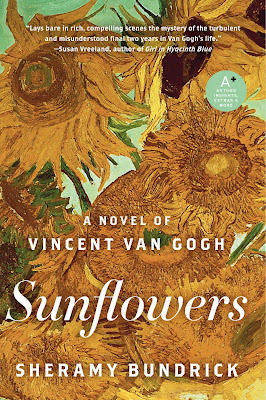 Sunflowers: A Novel of Vincent van Gogh is available in trade paperback from Avon-A. Visit Sheramy online at her website (www.sheramybundrick.com) or her blog (vangoghschair.blogspot.com). Thanks Sheramy! And wait for it, Scandalous Women is giving away a copy of Sunflowers to one lucky reader. 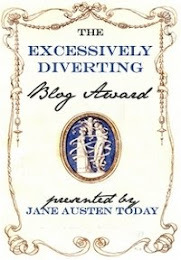 Note this giveaway is only available to my American and Canadian readers. 4) The contest ends November 5th 2009 at 12:00 p.m. and will be announced on November 6th. What a fantastic idea to focus on! I'll enter to win! Sounds like a great new novel! Enter me! Rachel, I love learning that. It's great fun to learn bits about people from the past it reminds us that these figures were more than histroy. I esp. enjoy learning little tidbits, such as using the French pronunciation of Rah-Shell. I'm anxious to read this book, and I'll remember how to say the heroine's name. I already am a follower. Ooh I've been wanting this book! Count me in! I can't wait to read this. Thanks for your offer. Interesting, i would love to join. Sounds interesting- Van Gogh is a facsinating subject! Brava cara Sheramy. I ordered your book. Just today, I was thinking about Rachel... I am sure she had a crucial role in Van Gogh life in Arles. I started a quick research .. and I found your book. The reviews are positive indeed, but i liked particularly this post you wrote. 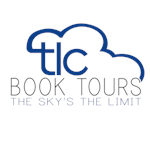 It is right and sincere, a good premise to the book. It will arrive soon your book, I hope, and I am eater to read it. Right now I am writing a short essay on Van Gogh.. "the Motiv of Van Gogh"